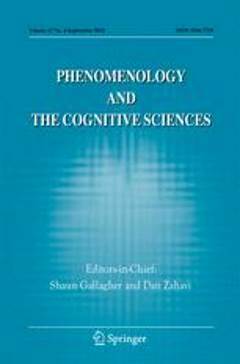 (2013) Phenomenology and the Cognitive Sciences 12 (1). 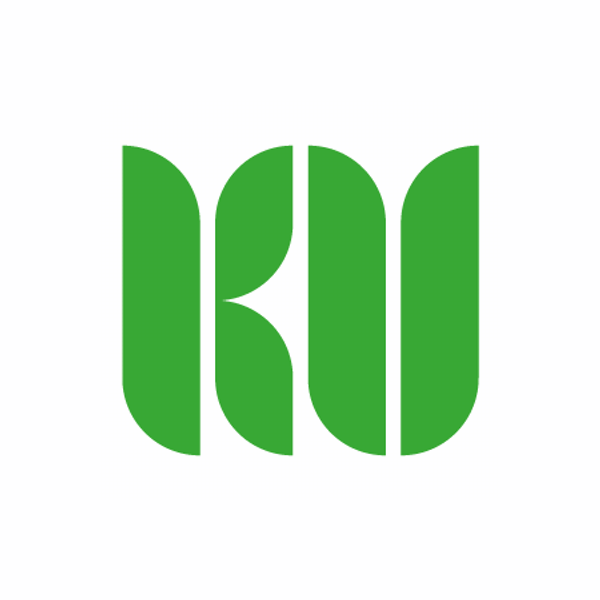 In phenomenology the body is often referred to as the lived body which makes the world familiar to me. In this paper, however, I discuss bodily self-consciousness in terms of self-distance. Self-distance is the suggestion that bodily self-consciousness consist in a reflective stance where you conceive of your body as a physical thing, an object in the world as well as the subject of bodily experiences. I argue that we are bodily self-conscious because we experience our own body in more than one way and that these ways are not derivative of one another or hierarchically ordered. This latter claim conflicts with certain phenomenological readings of how the body is experienced, one of which I will refer to and discuss as the Familiarity Objection to my idea of self-distance. I end the paper with a discussion of why we need the conception of experienced objectification that is entailed in the notion of self-distance to account for both pathological and non-pathological bodily self-experiences. The notion of self-distance improves our understanding of how the body plays a central role in psychosis for the experience of distorted inter-subjective relations. Ryberg Ingerslev, L. (2013). My body as an object: self-distance and social experience. 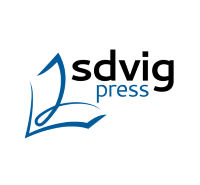 Phenomenology and the Cognitive Sciences 12 (1), pp. 163-178.